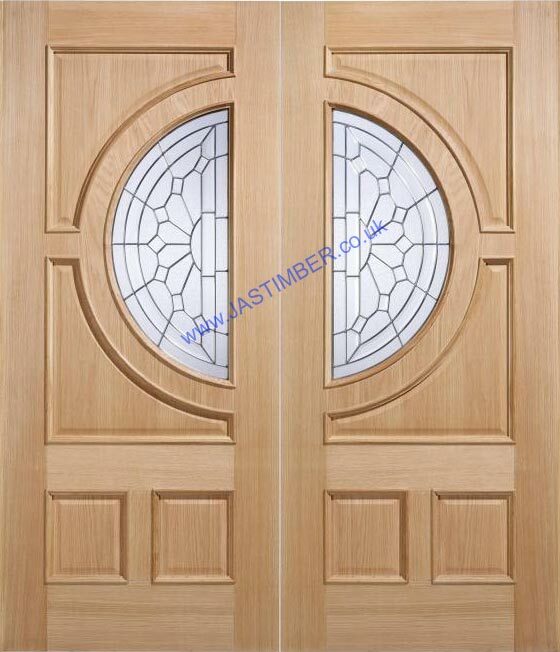 * Sold as unfinished single leaf doors - Doors do not have rebated meeting stiles. From a beautifully designed range; Constructed in durable oak, this product exudes quality with raised bollection mouldings on both sides, and Zinc-Came Double-Glazing with Clear Bevels. Adoorable Empress 44mm Oak Doors are made using dowel construction, and door components may be engineered for stability, and for ecological reasons. There are Raised Bolection Mouldings on both sides of the door. 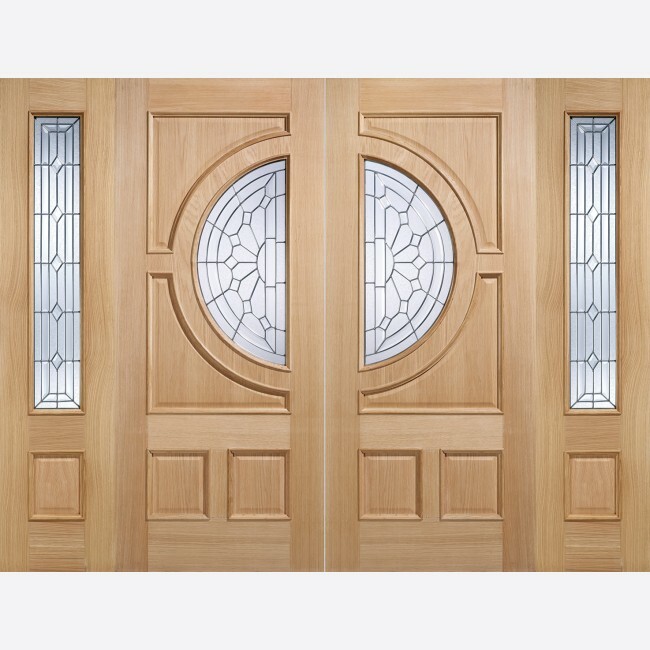 The Empress Door has a Clear Double-Glazed unit with Zinc Caming and Clear Bevels. They are sold as unfinished single leaf doors, without rebated stiles. LPD Oak Glazed Empress Door Codes - EMPOAK30 - EMPOAK33 - must be treated to LPD's fitting and maintenance instructions. - We cannot exchange Oak Glazed Empress External Doors after order - LPD Empress 1-Light Glazed Oak External Doors are supplied as a Special Order. E. & O.E. see T&C - We do try to keep prices and specifi­­­­­­­­­cati­­­­­­­­­ons of LPD Empress 1-Light Double Glazed Oak External Doors correct, but mistakes can be made!